Hemp grown for Good Hemp Oil is great for the planet. 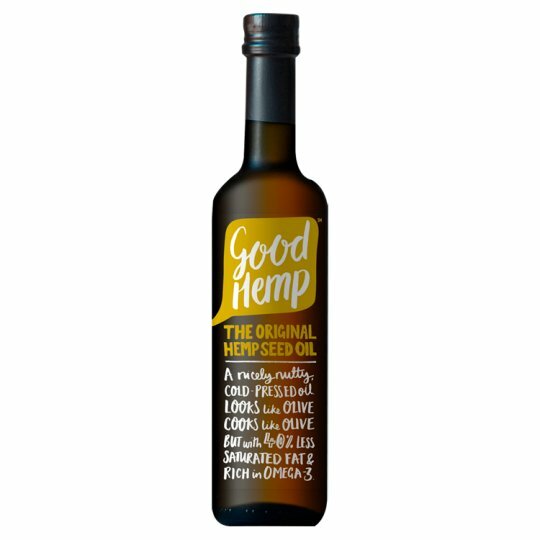 Glynis & Henry have taken 10 years to perfect the delicious nutty flavour of Good Hemp Oil on their farm in Devon. It's the ideal oil for cooking, dressing salads, sauces, grilling, stir frying and roasting vegetables. (Try roasting potatoes with it - they're delicious).